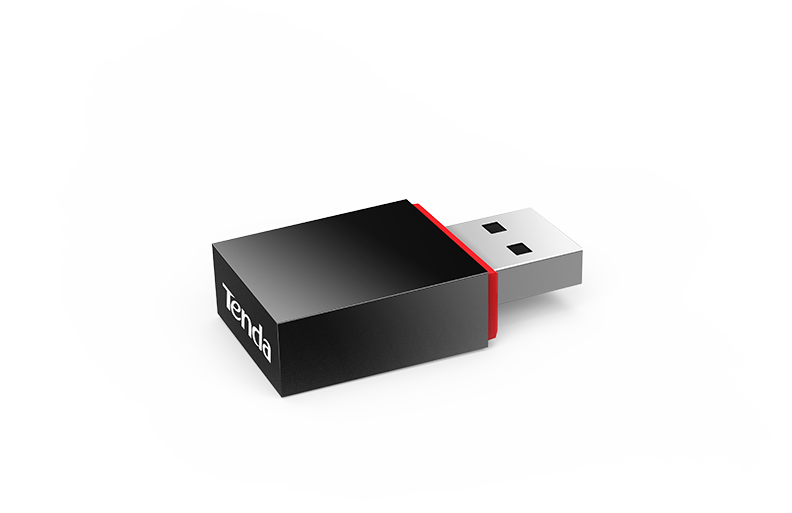 Tenda's 300Mbps Mini Wireless 11N USB Adapter U3 is designed to connect your laptop or desktop to a wireless network and enjoy high speed wireless performance. The fingertip design makes the adapter convenient and easy to carry around. What’s more, the U3 supports the soft AP mode. In this mode, U3 functions an AP to turn the wired network into a wireless one, making the networking of wireless LAN quick and easy. 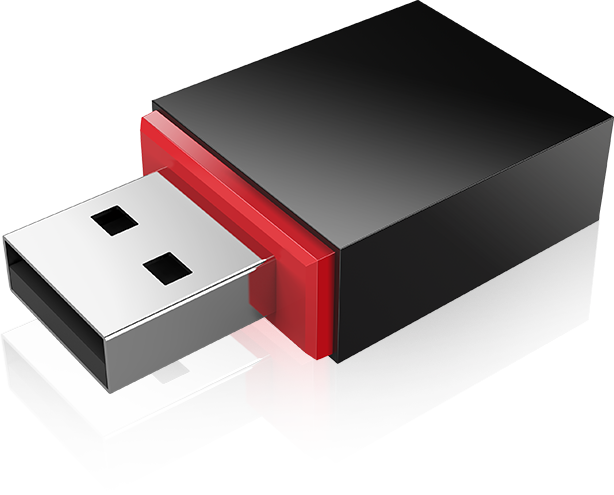 It is compatible with many operating systems, allowing connection of computers, notebooks and other wireless devices. 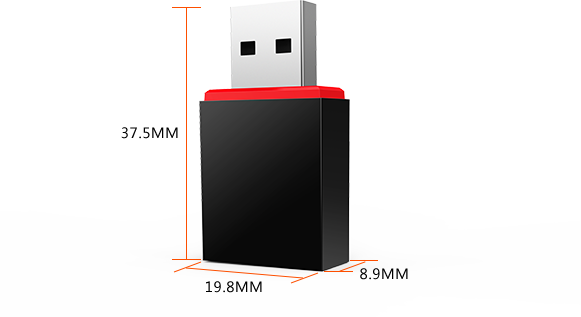 With wireless speed up to 300Mbps and advanced MIMO technology, the U3 provides you with a fast, reliable wireless connection for lag-free online gaming and video streaming.